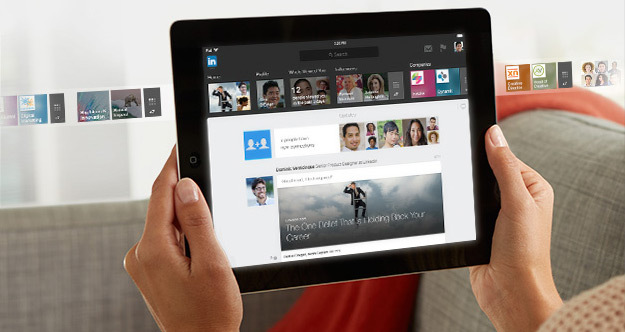 The LinkedIn app for iPad. If you're not tapping in, you're missing out. A daily feed of know-how and who's who. 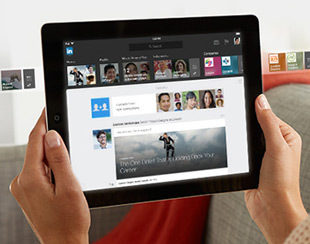 Get professional insights and network updates all in one feed. This email was intended for rajesh yadav (raj at RP International). Learn why we include this.